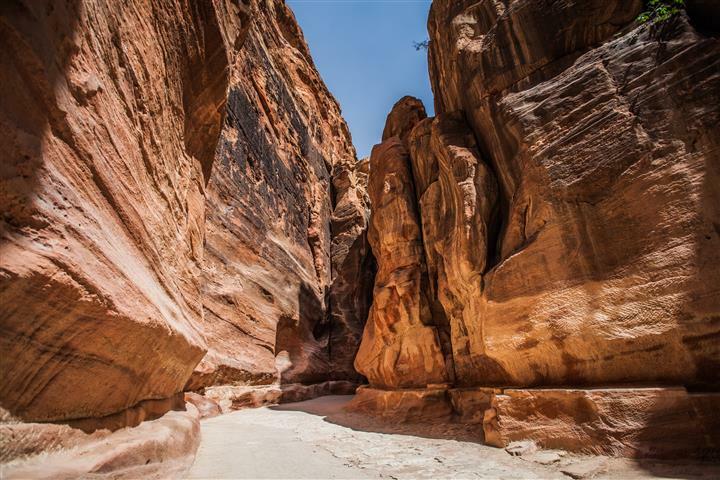 Timna is rich with copper and has been mined since the 5th millennium B.C. Timna mines are still being worked today. 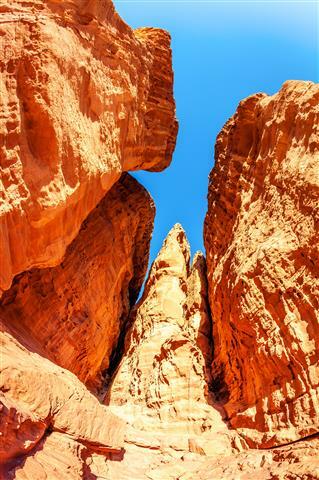 Timna is famous for what is called Solomons' Pillars. Today they are used as the backdrop for concerts and events held here at Timna Park. They were made from nature, the water erosion and weather made these natural massive pillars out of rock. Other formations were made, one is the mushroom, and another are the arches. 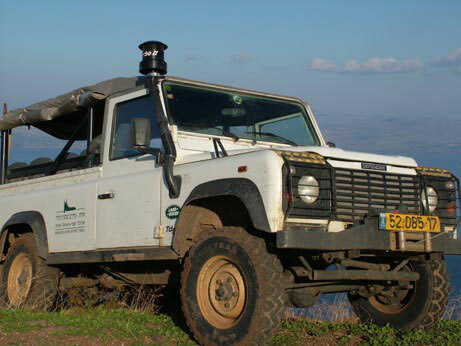 On this tour we are heading north along the Arava valley through salt pans were we can see a lot of water birds like Flamingos. 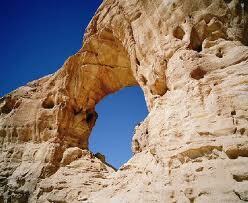 From there we drive to the Valley of the Statues where nature sculpted the sand stone into beautiful shapes. 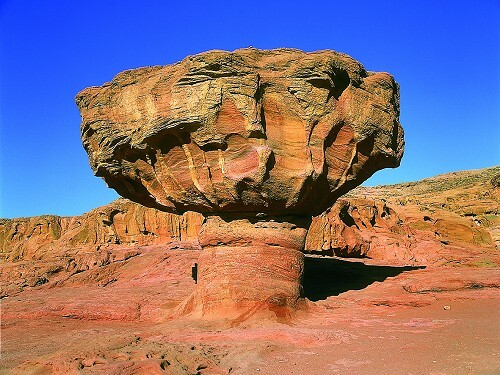 In Timna Park we visit the Solomon Pillars, mushrooms, chariot carvings, and old copper mines. During the tour at Timna Park, we stop in a Bedouin tent to enjoy their famous hospitality and drinks. Timna’s animal and plant life are typical to arid zones. The most common tree is the acacia, an important food source for animals. The two animals most commonly seen during the day are ibex, which come down form the cliffs, and Dorcas gazelles, which keep to the broad wadis below. Both species graze under the acacia trees. Many animals are nocturnal, including carnivores, rodents and reptiles. Please note: There will be a 100% cancellation fee for cancellations up to 24 hours in advance of departure. In Winter dress warm and comfortably. Summer dress cool and comfortable, take a hat with you.